Writing content for SEO involves addressing two audiences: the actual readers and the search engine crawlers. Hence, developing content for SEO requires a unique skill set which was covered in this session at the SMX West by Heather Lloyd Martin of Success Works and Jill Whalen of High Rankings. A well written SEO compatible content affects the quality of incoming links and the search ranking position. To address the actual readers, it is critical to understand the target audience and offer them a compelling solution to their needs. The content must not be stuffed with keywords but should be natural and relevant. In conclusion, when we say developing content for SEO, it means a balancing act of writing natural content while keeping the search engines in mind. 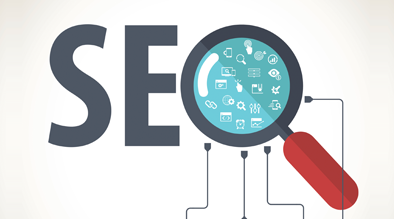 Taking into account, the two types of visitors to a website- the actual reader and the search engine crawler, writing content for SEO is a very important function. I was looking eyverhwere and this popped up like nothing!